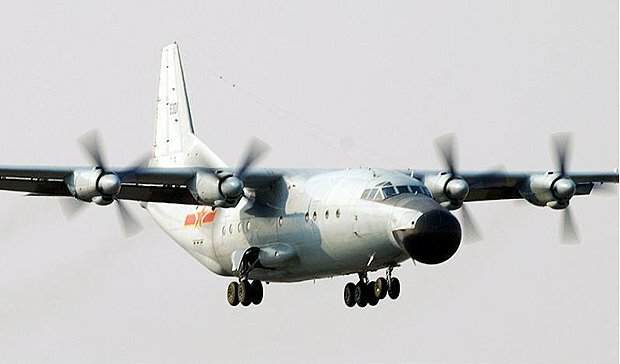 Two Chinese Y-8 maritime patrol planes violated Taiwan’s airspace on August 25, officials said, causing Taiwan to scramble jets. Taiwan said the Chinese military aircraft entered the island’s ADIZ (air defense identification zone) in both the morning and the afternoon. Taiwan scrambled planes which “followed them closely to make sure they left”, an air force spokesman said. The alleged incident came days after the US accused a Chinese plane of dangerous maneuvers near its aircraft. Washington said the Chinese aircraft came within 10 meters of a US Navy patrol plane over international waters off Hainan Island on August 19. China described the claims as “groundless”, saying the pilot’s conduct was “professional”. In the latest incident, Taiwan said the two Chinese planes violated its airspace twice each as they flew towards the South China Sea and back. Mirage 2000-5s and Indigenous Defense Fighters were scrambled in response, officials said. In a statement to Reuters news agency, China’s defense ministry said its planes had carried out a “routine flight” in “relevant airspace”. There was no “abnormality”, the statement said. Beijing considers Taiwan part of China but the two have been governed separately since the end of the Chinese civil war in 1949. Economic ties have improved significantly in recent years but on a political level the two remain far apart. China, meanwhile, has in recent years been taking a more assertive stance over its territorial claims in both the East China and South China seas, sparking a rise in regional tensions.